Outstream video inserted into the heart of editorial content. Our flagship format. The first 360-degree native video experience, allowing a totally immersive experience resulting in more engagement and brand awareness. An engaging experience that is controlled by the user as they scroll through editorial content. A multi-framed experience controlled by the user to deliver product information visually aligned with the broader campaign. 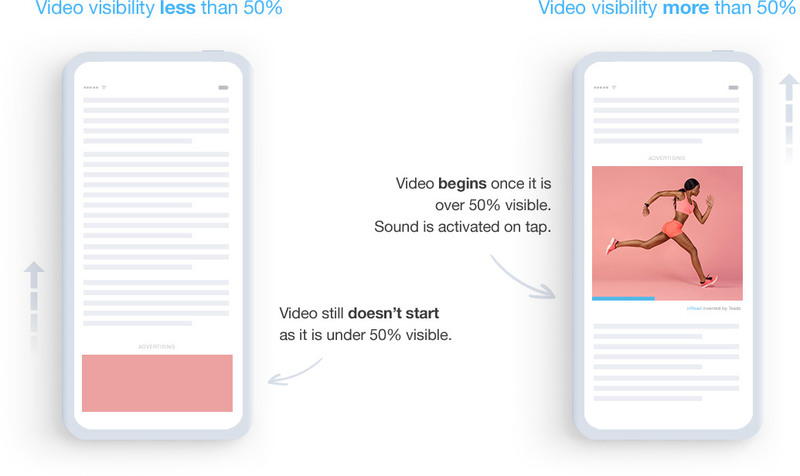 With a simple tap, your audience will engage in a full screen experience for deep product discovery. Leverage the device’s gyroscope to reveal frames for an interactive and engaging experience. An eye-catching experience using a parallax effect to drive impact and clicks. A thumb-stopping ormat that automatically rotates between frames to capture and retain attention. The original outstream format, placed in the heart of editorial content. Now available for both video and display, inRead provides a viewable, brand safe and fraud-free experience. We work exclusively with high quality publishers. We use keyword filtering to eliminate unsafe environments. 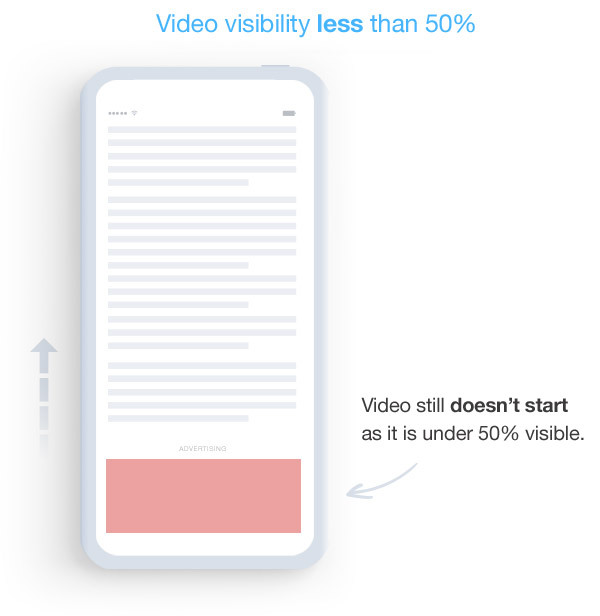 Our ads only play when in view and are always sound off by default, respecting the user. 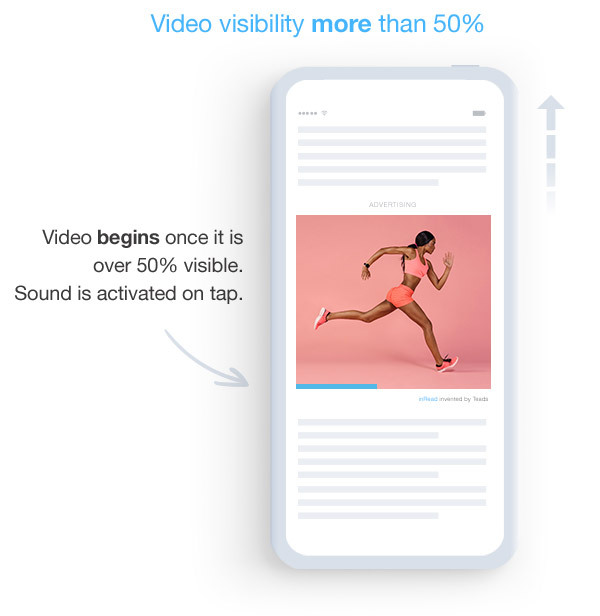 Our ads only launch when 50% in view. We have partnered with IAS, Moat and DoubleVerify to offer fraud-free inventory.